From the flourishing markets of cities and iconic religious landmarks, to beautiful, natural wonders and intricate, ancient ruins throughout the region; it can all be found on this mesmerising tour across the desert landscape of Jordan. Witness the wonderful sights of Amman, the capital city of Jordan. 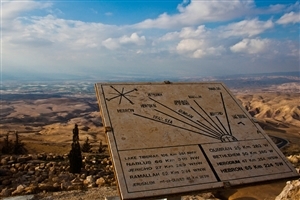 Look upon the splendour of the Jordan valley from high upon the religious landmark of Mt. Nebo. See the oldest known map of the ancient Holy Land in Madaba’s St George Byzantine Church. Explore the red-rock ruins of the old-world at the site of Petra. Delve deep into the culture and activities offered at the coastal city of Aqaba. Arrive at Queen Alia International airport where you will transfer to your hotel to Amman, the capital city of Jordan. Transfer today from Amman to Mount Nebo, a religiously iconic plateau related to Moses in the bible. It offers a beautiful panoramic vista of the Jordan valley, with the hills of Jerusalem along the horizon. Continue on to Madaba, home of the oldest known Byzantine-era map of the Holy Land. Finish the day by travelling on to the historical site of Petra. Spend the first half of the day visiting the ruins of the Rose City of Petra, adorned with its intricate, red, rock carved architecture. Continue south to Wadi Rum, traversing the desert valley landscape by 4WD before moving on to the city of Aqaba on the Red Sea coastline. 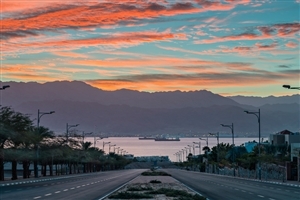 Explore the coastal city of Aqaba, located in the south eastern tip of Jordan, and renowned for its marketplaces, cultural landmarks, and beach activities such as scuba diving and snorkelling. Purchase souvenirs and try the local cuisine, or simply relax at the hotel or on one of the many beaches. Transfer after breakfast to Amman’s Queen Alia International Airport for your return flight home. 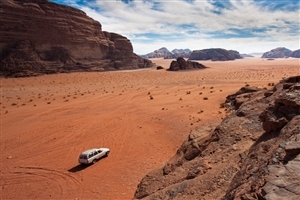 Sightseeing as per the tour itinerary in air-conditioned cars/coaches, and Bedouin jeeps in Wadi Rum. Accommodation in twin-bedded rooms with daily breakfast. Services of Karma Housetour director/guide on touring days only. 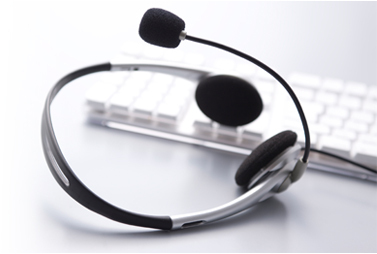 Gratuities to guide, driver, hotel and restaurant staff.